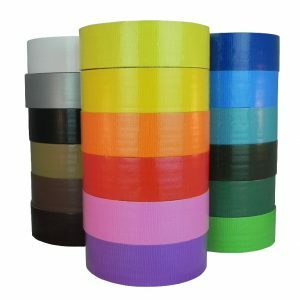 Safety Stripe?Tape conformable Soft PVC Vinyl. Synthetic Rubber Adhesive, self-extinguishing. Will not corrode copper, brass, steel, or aluminum.Safety Stripe?Tape used for striping & warning, marking of hazardous areas and exits to comply with OSHA requirements per paragraph 1910.144 of the Federal Register.